Season Kick-off Event. 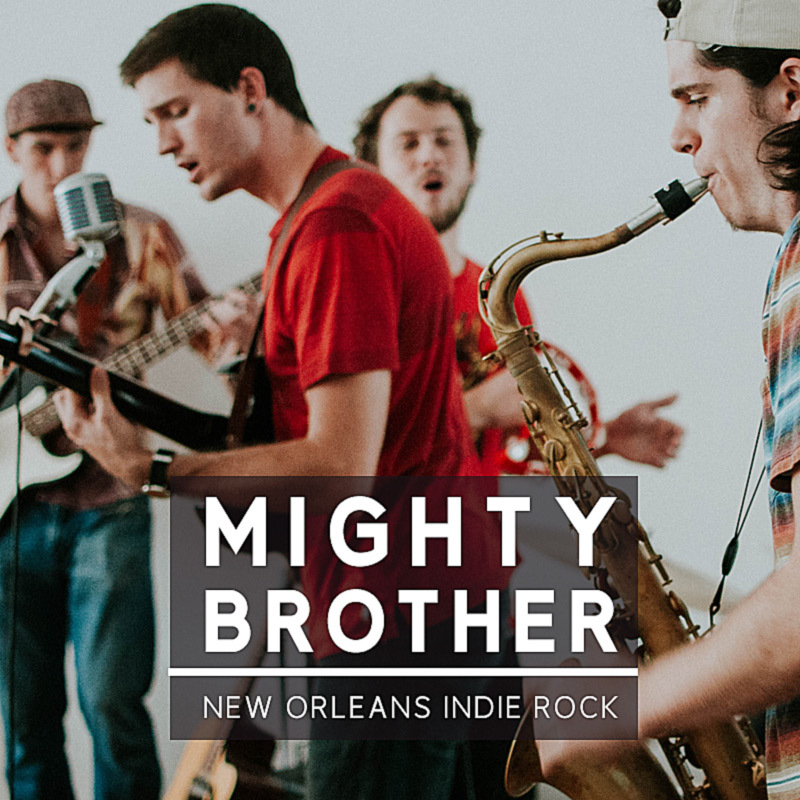 Mighty Brother is a New Orleans-based indie rock band captained by songwriters Jake Ryan and Nick Huster. They are crewed by a dynamic saxophonist, Jonah Devine, and airtight rhythm section, Kirk Duplantis and Quinn Sternberg. LEARN MORE. All tickets are NON-REFUNDABLE once purchased.